Home » How To » How can I block Minecraft through the router? How can I block Minecraft through the router? Some parents voiced concerns that their children spent too much time playing Minecraft. They asked how to block Minecraft at the router. 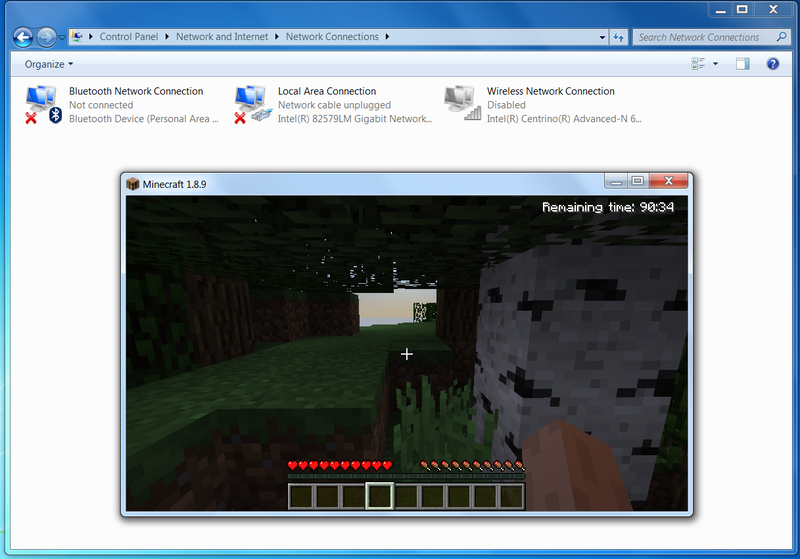 Unfortunately, there’s no sure way to block Minecraft at the router, especially in single player mode. In multiplayer mode, you can block the site minecraft.net so that they cannot login. But I guess you don’t want to block Minecraft completely, only limit the amount of time playing. So you might be tempted to set time limits on minecraft.net. However, that doesn’t work because they only need to log in once, when minecraft.net is available, and can keep playing even after minecraft.net is no longer available.